3rd city: Auckland (New Zealand). A tribute to both Auckland and New Zealand! A like… Aotearoa, the Maori name for New Zealand. B like… Blues, Auckland Blues, the local rugby team, which takes part in Super XV. C like… Cup, America’s Cup. New Zealand won it twice, and therefore defended it twice home, in Auckland. Once with success. Once unsuccessfully, against Alinghi, the Swiss challenger. D like… Dunedin, one of the stopovers of my journey around South Island, just after I was over with my English exam in Auckland. E like… Exam. It is indeed in Auckland that I passed my exam and thus got my English certificate (Certificate in Advanced English). F like… Fern. Fern, a symbol of New Zealand. Especially the Cyathea dealbata, commonly called “silver fern” for its silvery inside. G like… Great Barrier Island, an island in the Hauraki Gulf, located four hours away from Auckland by ferry. The Maori call it Motu Aotea, the island of the white cloud. I like… Islands. New Zealand is full of islands! They are hundreds of them surrounding the two main islands, North Island (Te Ika-a-Maui) and South Island (Te Wai Pounamu). 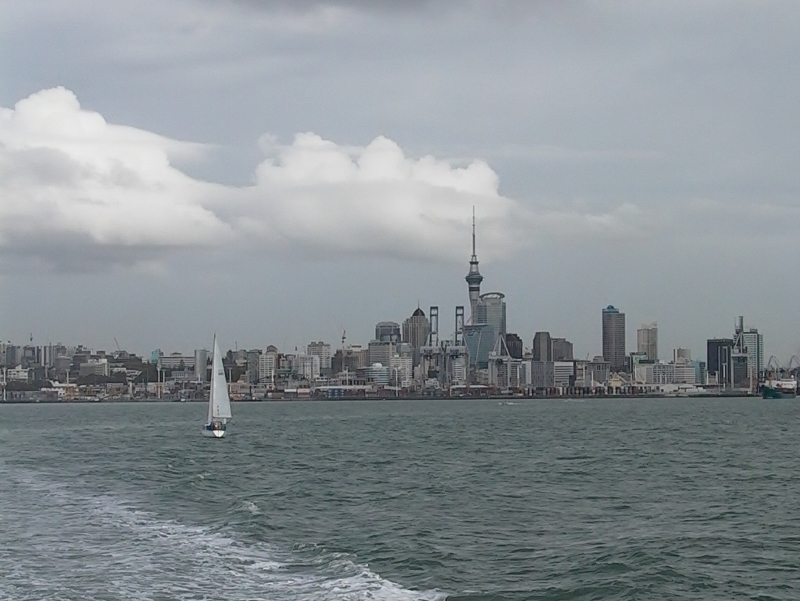 Including Rangitoto and Waiheke, close to Auckland. 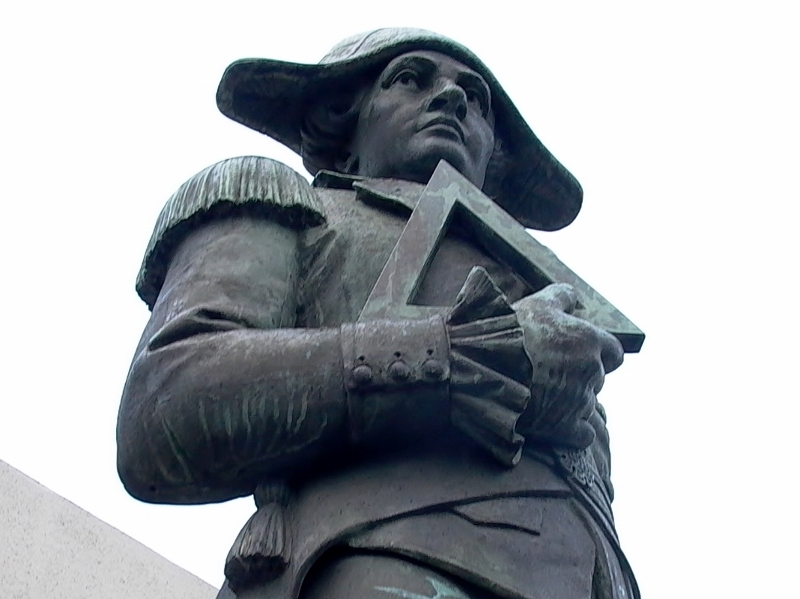 J like… James, Cap’tain James Cook, the navigator who first mapped the entire coastline of New Zealand in 1769. K like… Kiwi. A nickname for New Zealanders, a fruit, as well as a bird that does not fly. 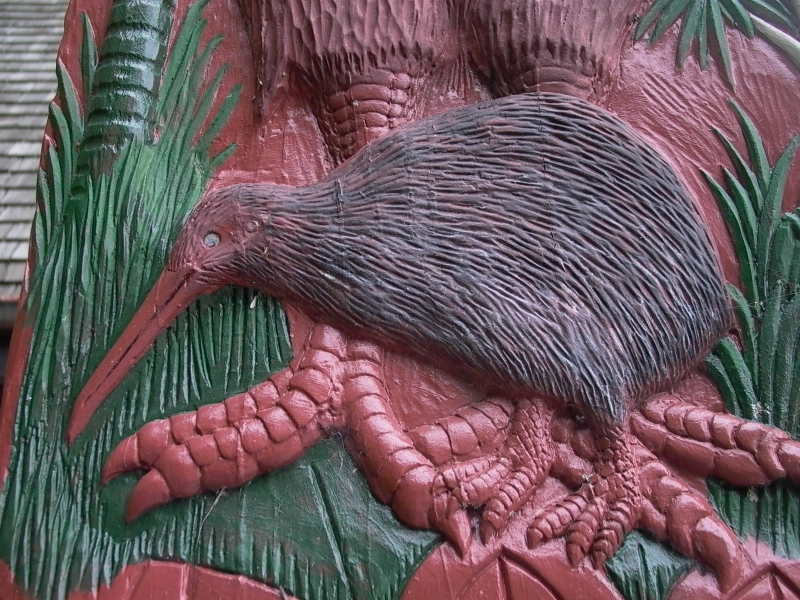 Kiwi is THE symbol of the country. L like… Little Barrier Island, an island near Great Barrier Island in the Hauraki Gulf. M like… Māori. Polynesian people who were the first to settle in New Zealand. The New Zealand anthem is composed of a first part in Maori language and a second in English. N like… New Zealand, the English name for Aotearoa. O like… Oceania. Auckland, with more than 1.3 million inhabitants, represents the 5th largest city of the continent, after the Australian Sydney, Melbourne, Brisbane and Perth. P like… Polynesian. Auckland is the city with the largest Polynesian population in the world. Q like… Queen Street, the main thoroughfare of the city. R like… Rangitoto, a gem of a volcanic island, nearby Auckland, easily accessible by ferry. S like… Stewart Island, the southernmost place I’ve ever been so far. Just south of New Zealand’s South Island. 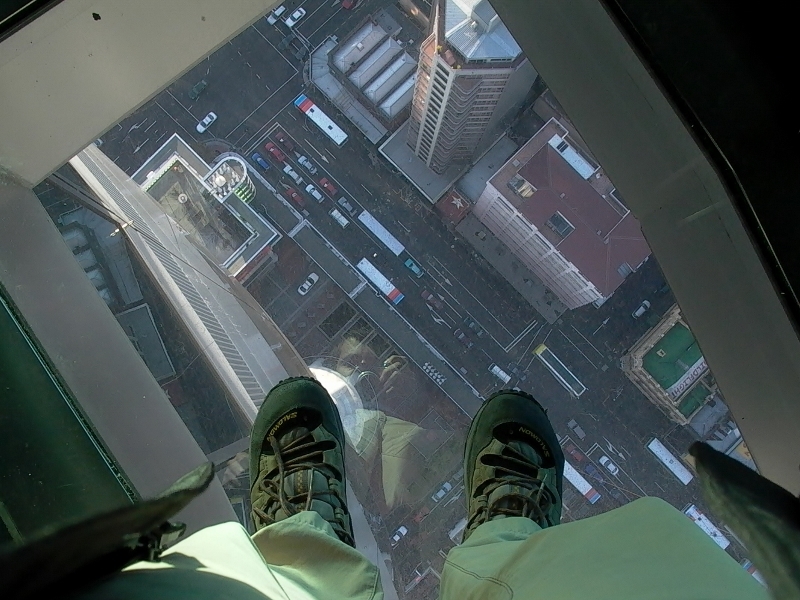 T like… Tower, Sky Tower. From its 328 meters high, it dominates the southern hemisphere! U like… Urupukapuka, an island in the Bay of Islands, in the northern part of New Zealand’s North Island; and the subject of one of the poems of my collection. V like… Vineyard. New Zealand is a land of wine. Pinot Noir is growing there well. 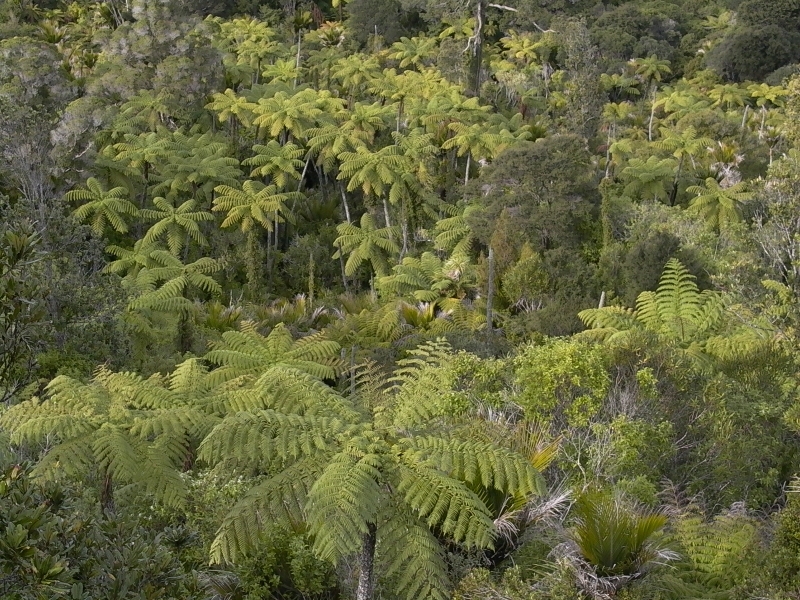 W like… Waitakere Ranges, an area of hills in the Auckland region, full of ferns. X like… Xylophone. This musical instrument was neither invented in Auckland nor in New Zealand, but it has the advantage of starting with the letter “X”. Y like… Yrallih. Yrallih stands for “Hillary” backwards. Yes, we are in the southern hemisphere, everything is upside down, right? Sir Edmund, born in Auckland, was the first climber to conquer Mount Everest, along with Nepalese Sherpa Tenzing Norgay. Z like… Zealand. If Auckland is the largest city of New Zealand, Wellington being the capital, do you know the capital of Old Zealand? It’s Middelburg. Do you have some tips for people planning a long stay in Auckland and its region?